This ‘Friends’ Loving Hanging Heart from the Loving Hearts collection is a beautiful way to share a heartfelt message with someone special. 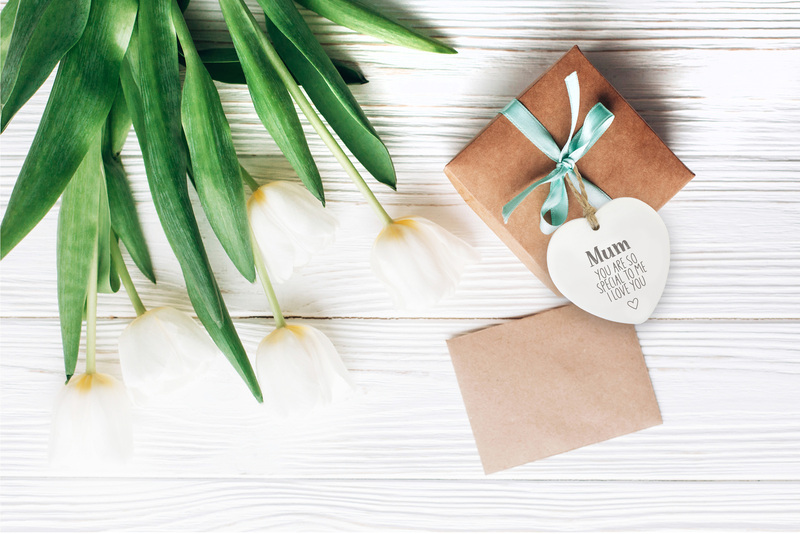 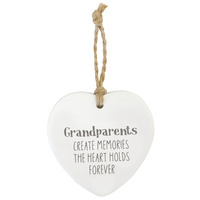 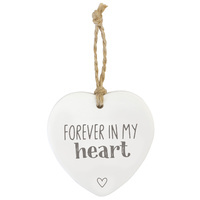 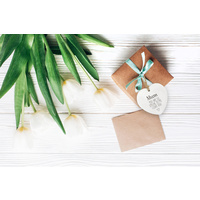 Loving Hearts make beautiful mementos, decorations or gifts, or as a beautiful keepsake gift tag. 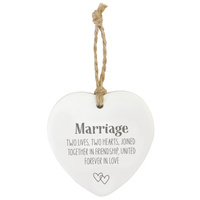 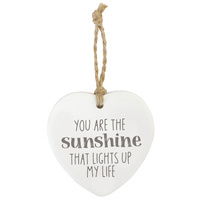 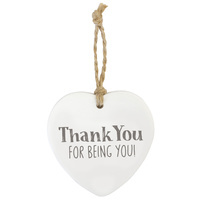 Each heart is embossed with a heart-warming saying and comes with a natural string for hanging or attaching to a gift. 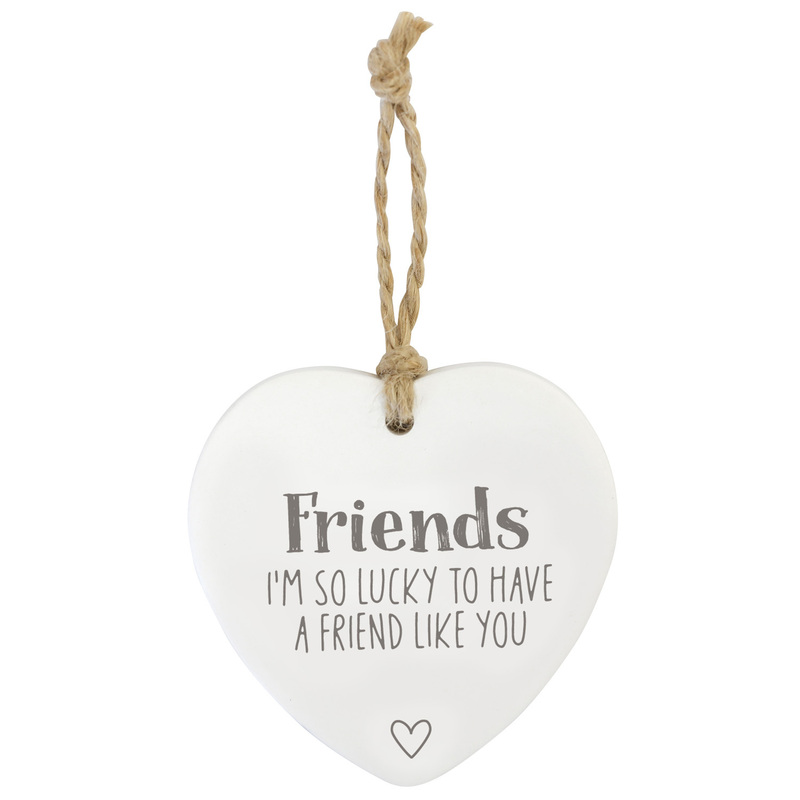 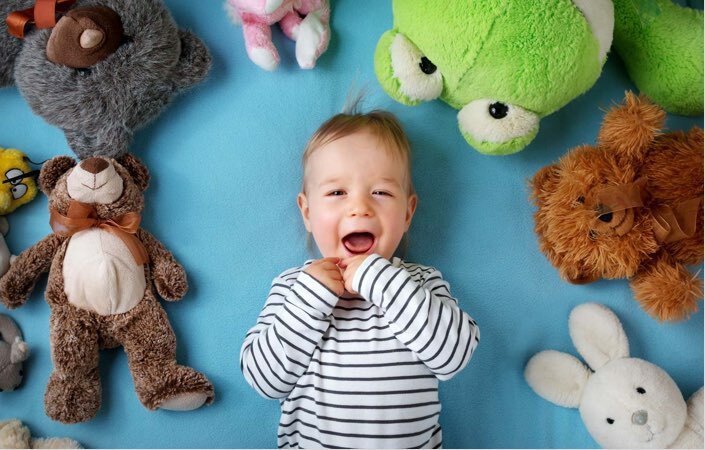 The Friends Loving Heart makes a meaningful gift for a treasured friend.